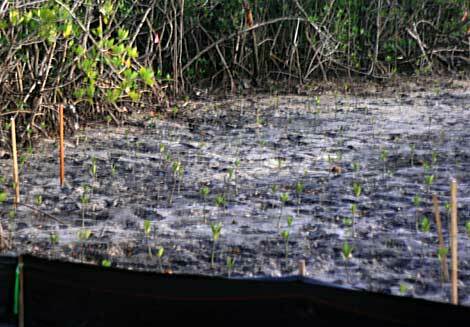 » Miami, Florida: Chapman Field Mangroves Bulldozed! Keltruth Corp.: News Blog of Keltruth Corp. - Miami, Florida, USA. 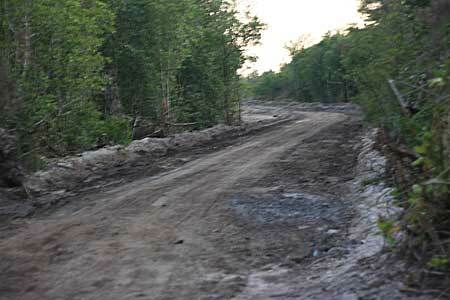 I also noticed an area, West of the bulldozed area, in which Mangroves were planted. This is probably a “swap”. I would be grateful if someone would let our readers know what is going on. 6 users commented in " Miami, Florida: Chapman Field Mangroves Bulldozed! " They are going to build a park. It was a swap, and my environmentalist contact is pleased with the development. activity you have in mind. This marine electronics is basically a space based satellite navigation system. Oceanis, Pilot Houses, and the classy Wauquiez. I got this web site from my buddy who shared with me about this web page and at the moment this time I am visiting this website and reading very informative articles at this time. Thanks for sharing your thoughts about wordpress themes. site, how could i subscribe for a blog web site? The accolunt aied me a acceptable deal.